which has already taken place at Littlestone Warren and will be at Southern Valley Golf Club on Thursday 27th July (North Kent), Weald of Kent (South Kent) on Monday 7th August and Monday 14th August at Broke Hill (West Kent). With the Assessment Days fast approaching please remember to complete and return your Annual Junior Player Profile, Code of Conduct and entry form to the County Office at Littlestone prior to the event. There is still time to enter but paperwork must be received ! 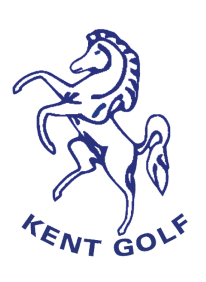 Kent Golf would like to invite junior golfers aged between 5yrs and 18yrs to join one of our assessment days in March 2017. 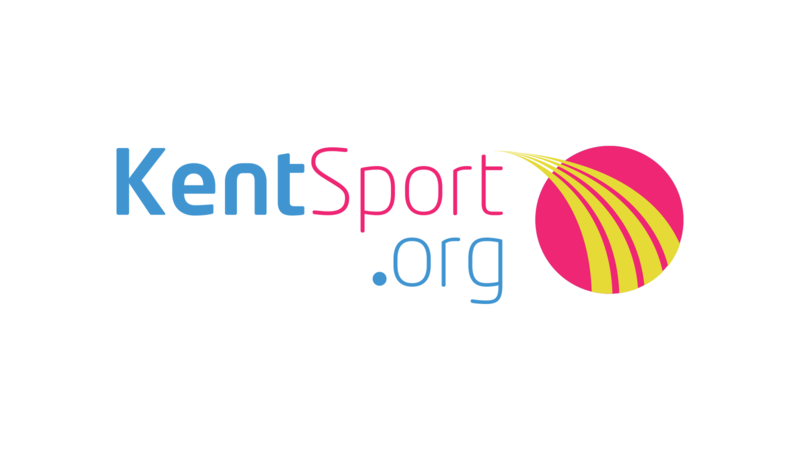 These days will consist of fun games and challenges and give you an opportunity to meet Kent Coaches and Officials where they can discuss which of our academy initiatives would best suit your child and which tournaments and competitions may be available to them throughout the season. Assessment days are FREE to attend. They start at 10am and will last approx. 4 hours. Lunch will be provided. Spaces are limited and will be issued on a first come basis.